The Environmental Protection Agency has a new plan that will protect people's health, the environment and benefit riverfront communities. The new plan proposed by the EPA is to remove 4.3 million cubic yards of sediment from the lower eight miles of the Passaic River in New Jersey. The sediment in the Passaic River has been severely contaminated with chemicals such as dioxin, polychlorinated biphenyls (PCBs), heavy metals, pesticides and other chemicals after near a century of industrial activity in the area which went unchecked by most of the environmental standards and practices in place today. This plan to remove this sediment would remove 90% of the contaminated sediment in the river, as most of it is located in the lower eight miles of the Passaic. If the proposed plan is as effective as the agency and other environmental organizations hope it will be, this plan could be coming to a river near you. The Environmental Protection Agency is proposing a bank to bank dredging of this area of the river, which is one of the largest volumes ever to be dredged under the Superfund program ran by the agency. After the dredging, the agency plans to cap the bottom of the river so no more contaminants can be absorbed by the sediment to be released slowly into the water as they have been doing in the past. This proposed plan was based on the extensive seven year research of the area. This study, known as a focused feasibility study, examined the contamination and analyzed options that would reduce risks of future contamination that would pose risks to the environment and people's health. 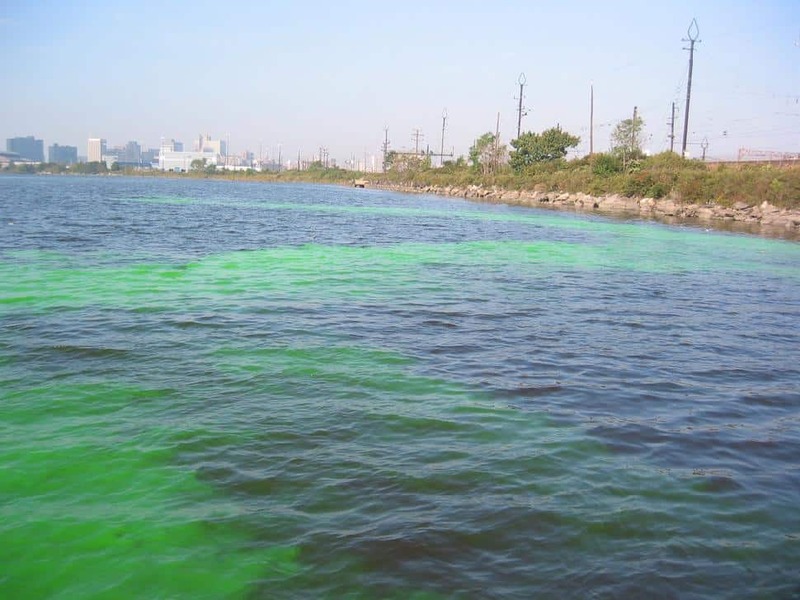 The Environmental Protection Agency consulted with New Jersey Department of Environmental Protection, the U.S. Army Corps of Engineers, the U.S. Fish and Wildlife Service, and the National Oceanic and Atmospheric Administration in order to pick this proposed plan. Judith A. Enck, EPA Regional Administrator states, "The EPA's proposed cleanup plan will result in a cleaner river that protects people's health and increases the productive use of one of New Jersey's most important natural resources and creates jobs during the cleanup. Doing less is not good enough for this river or the people who live along it."